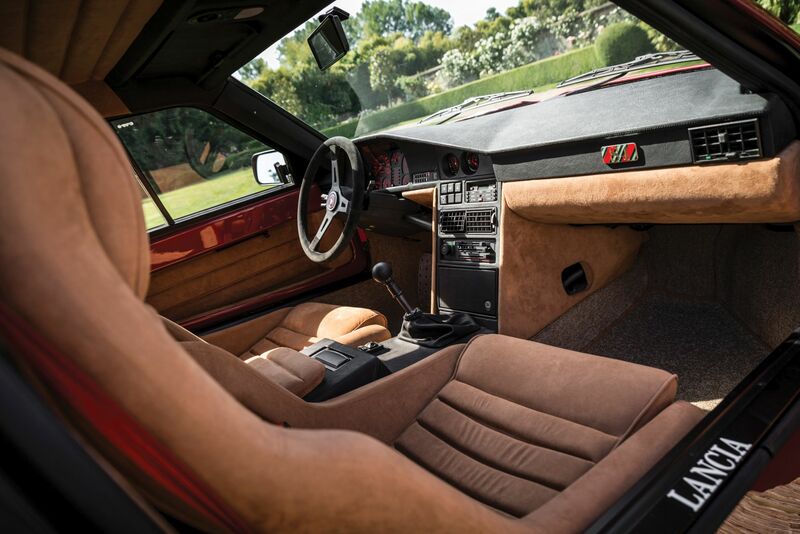 The 1980s went down in history as one of the most extreme and exciting eras in motor racing. 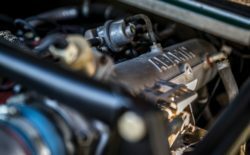 Racing vehicles were producing insane amounts of power: from F1 to motorcycle GP racing, everything was thrilling to drive and required immense concentration and skill from the drivers. 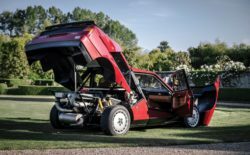 Perhaps the most radical series of this era was Group B rallying: dominated by cars with insane amounts of power racing down tight dirt-roads, it was surely a spectacle to see in its time. 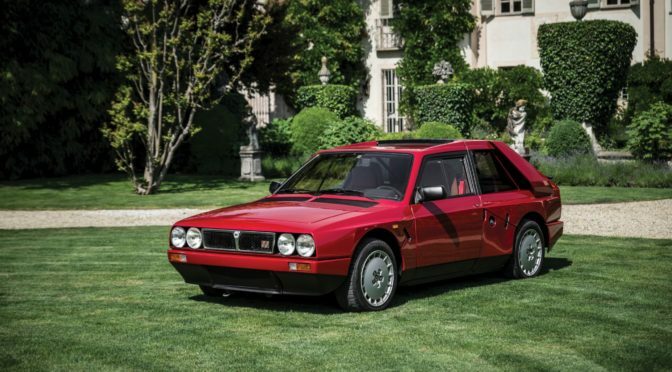 In this era, it was a feast for homologation specials: from Renault 5 Maxi Turbo to Audi’s S1 Quattro to Lancia’s own 037. 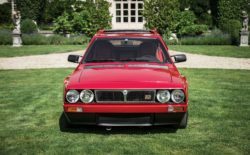 Perhaps the most famous of them all is the Delta S4 Stradale: if you’re looking for the ultimate homologation special, look no further than this Turinese beast. 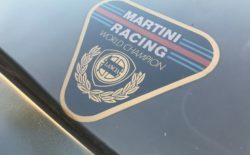 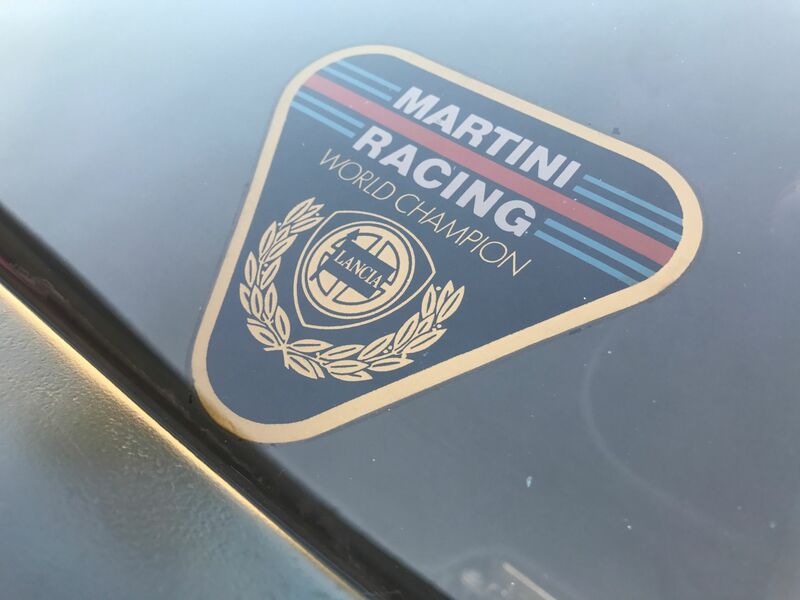 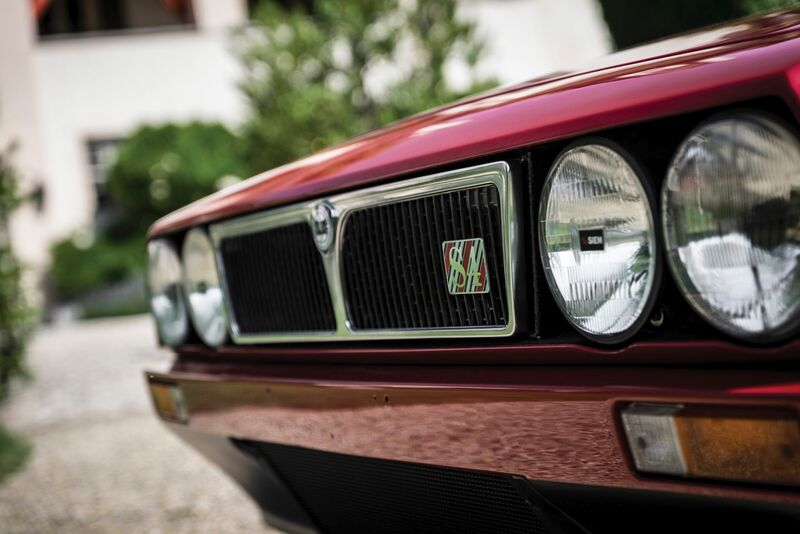 Developed jointly by Abarth and Lancia, it was a sensation: powered by Eng. 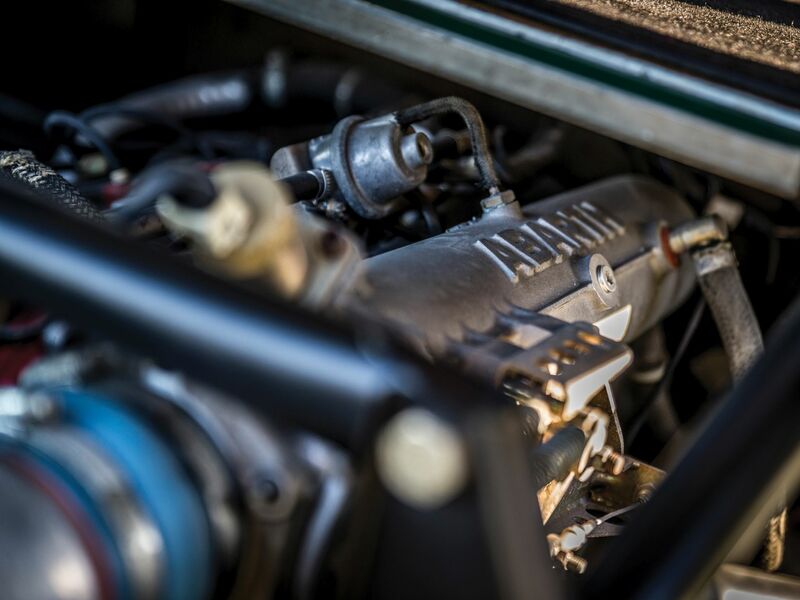 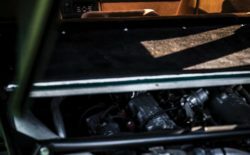 Lombardi’s 1.8-litre four-cylinder that was both supercharged and turbocharged, it was a formidable fighter in racing trim, putting out no less than 500 bhp. 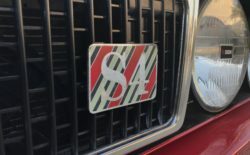 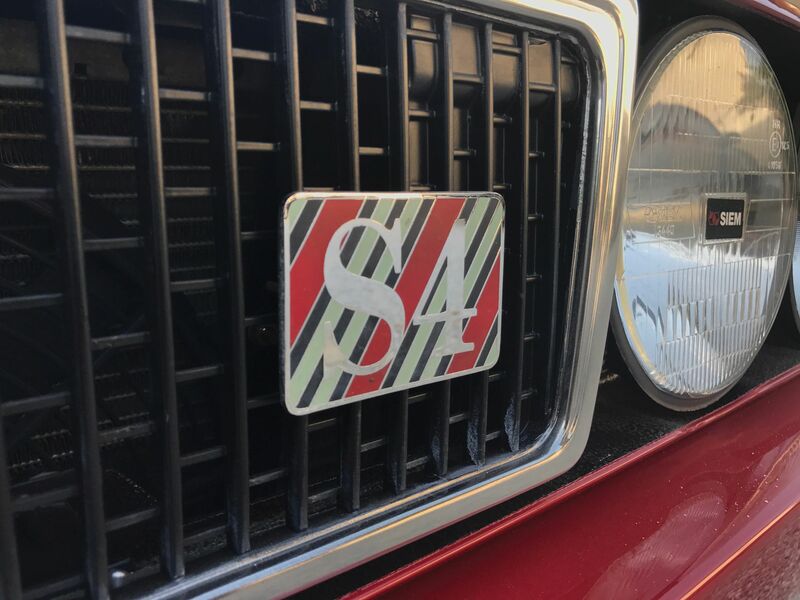 The S4 was also Lancia’s first four-wheel drive vehicle, implementing three differentials of which one is a viscous central differential that splits the torque at the 30% front and 70% rear. 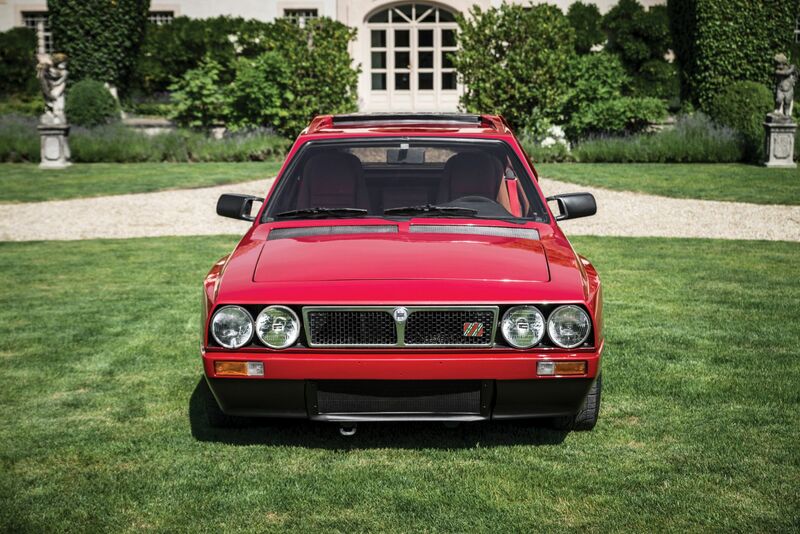 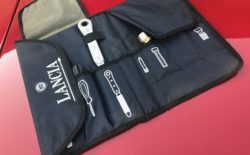 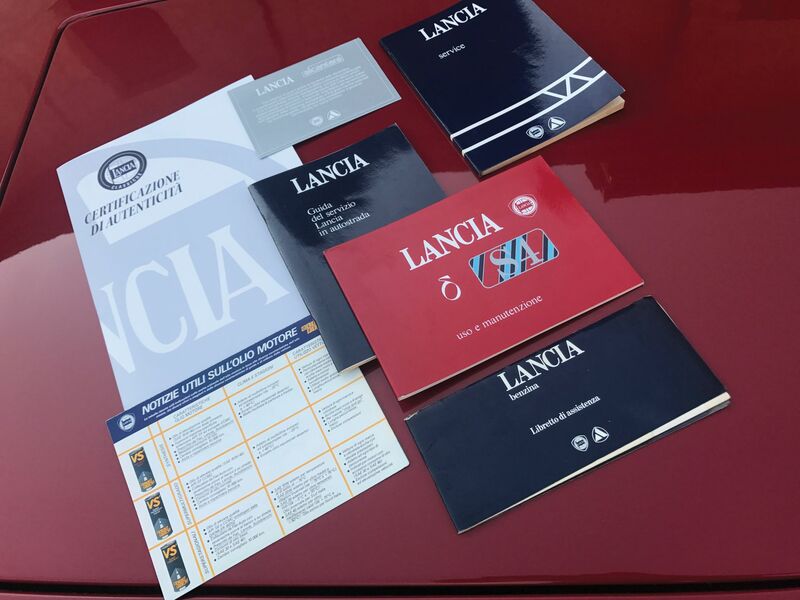 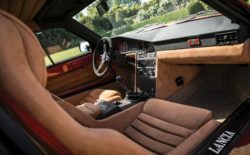 In order to satisfy homologation requirements, Lancia built no more than 200, with notable hardships to sell them: as by the end of the 1990s, some of them were still languishing in showroom deposits! 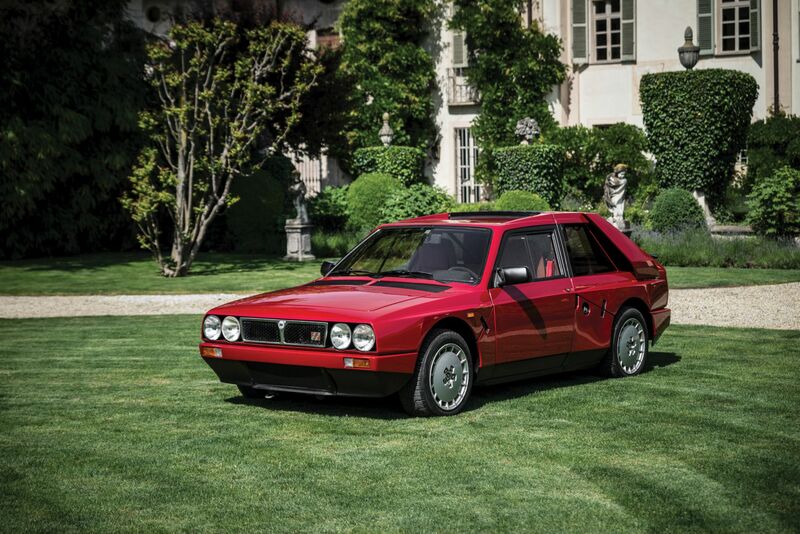 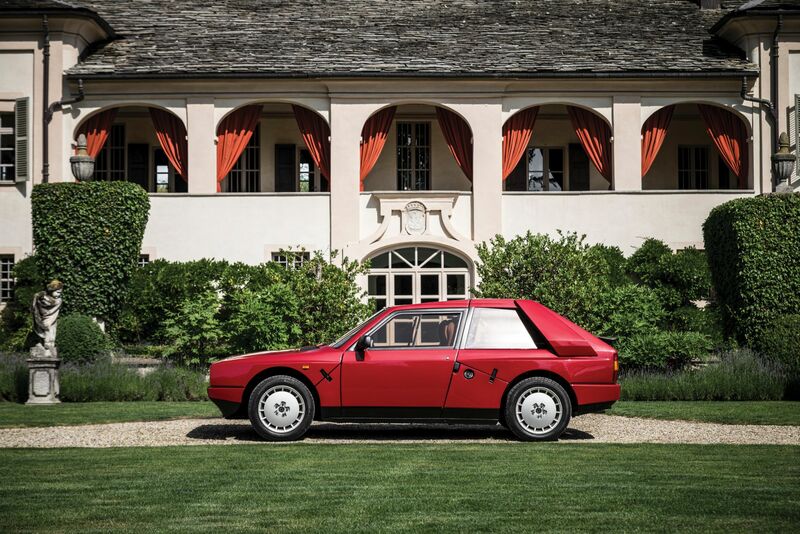 A true time capsule, this 1985 Delta S4 Stradale has covered only 2,196 km in its 30-plus year history. 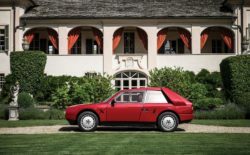 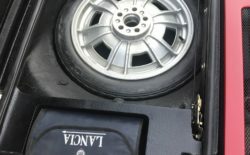 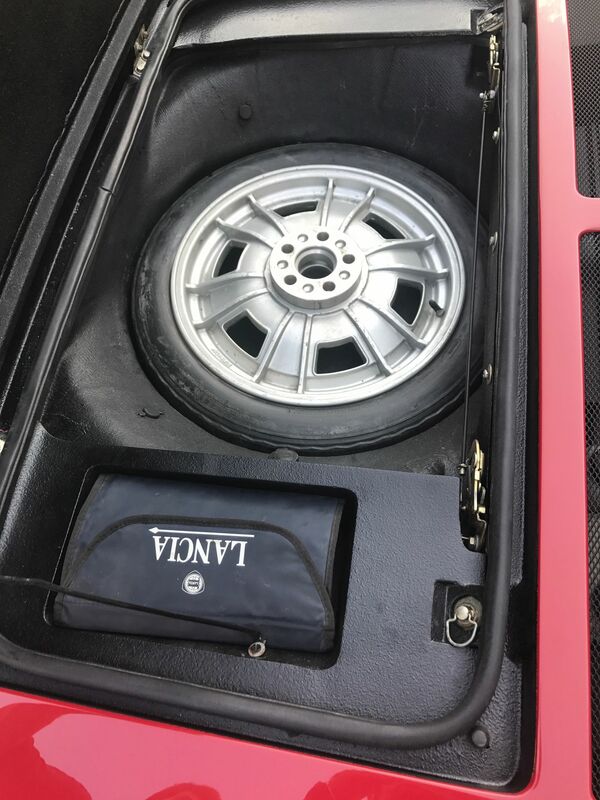 According to the owner, the car was originally delivered to Italy, then later sold to France before passing to an owner in Germany before returning to its native Italy with the current owner. 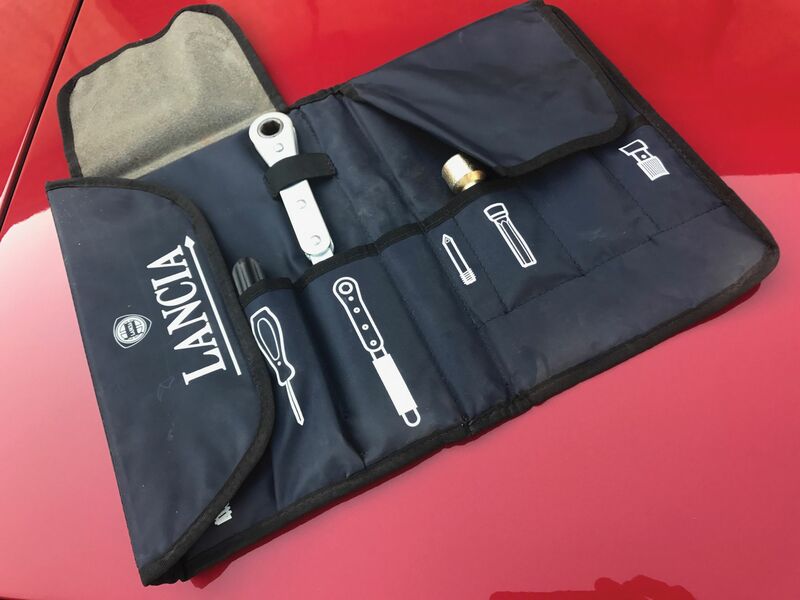 In his ownership, the car was fully serviced in July of 2018. 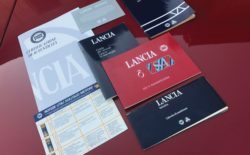 It is accompanied by its original books, documents and tool kit. 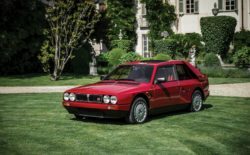 Finished in the classic combination of rosso over a lovely tan Alcantara interior it is a brilliant example of Lancia’s rally icon.